Access everything the 2019 festival has to offer with an all-access pass! Beyond sharing the relevance of jazz in today’s world, the Jazz Festival provides opportunities for artistic development and music education. Your support will help to fund Halifax Jazz Festival’s music education programming including the Creative Music Workshop, year-round free workshops and free programming during the Halifax Jazz Festival including Splash! Bang! Boom! on Theodore Tugboat. 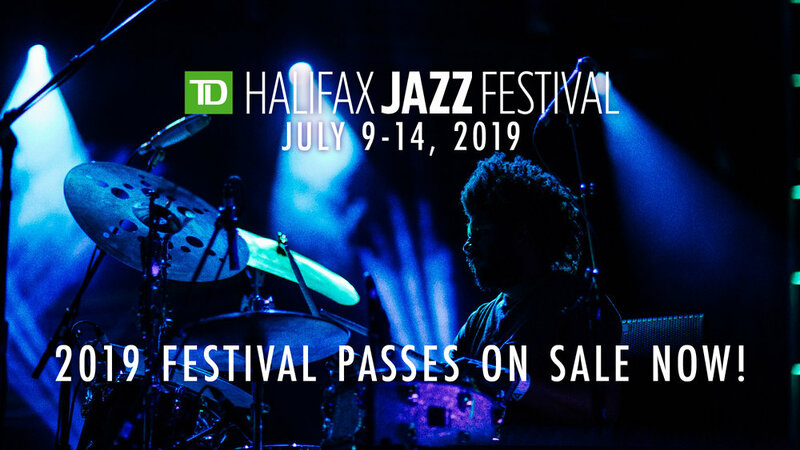 Find out more about donating to the Halifax Jazz Festival, a registered charity and not-for-profit, and how your contribution will help our Music Education Program by clicking here, or donate below!